Steven Jay Schneider has gathered together cult movie specialists from all over the world to select the very best cult movies ever made. 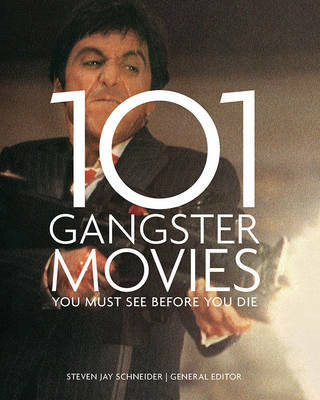 Every movie in the book is a gem that every discerning film buff should know about. Although a few might be familiar- Barbarella, Un Chien Andalou, The Blues Brothers - most will be unfamiliar, and all will boast a small but devoted fanbase. 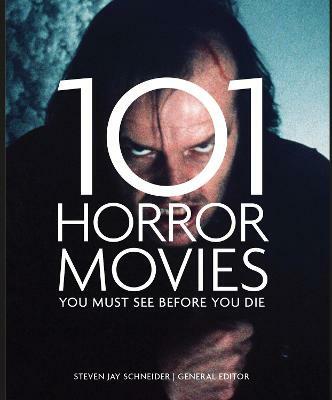 101 Cult Movies You Must See Before You Die is the perfect introduction to the true diversity and extent of cult movies ever created by the most innovative film makers working in cinema over the last 100 years. So, just what makes a cult movie? Movies gain cult status for a variety of reasons. Many, such as Hedwig and the Angry Inch and Pink Flamingos, are heralded as cult films the moment they are released, achieving immediate critical (although not commercial) success. 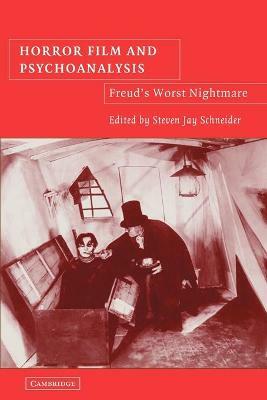 Typically, these movies are independently made on a small budget and were never expected by their creators to attract a broad audience: the eccentricity of the film making or story telling, the controversial stance taken, or the narrow appeal of the subject matter guaranteed that their appeal was limited. Some movies achieve cult status long after their release. Neither commercially nor critically successful at the time, these movies were too revolutionary, unfashionable, or simply badly made to find an appreciative audience. Movies, such as Harold and Maude and Plan 9 From Outer Space, languished unnoticed until a small, devoted group from a later generation discovered them and declared them cool. A few movies, such as The Rocky Horror Picture Show, originally attracted cult status, even though they were made by a major studio, owing to their dark, controversial, or offbeat subject matter. As tastes changed and tolerance increased, these films went on to appeal to a much wider audience and to gain commercial success without ever losing their cult status. With insight from critics, film historians, and academics from around the world, 101 Cult Movies You Must See Before You Die offers a breadth of knowledge, insight, and passion about the most creative and remarkable movies ever made. It is a homage to a century filled with 50-foot women, alcohol fueled binges, surreal imaginary friends, flying pink elephants, and improbably large arachnids. Welcome to the colourful world of cult movies. 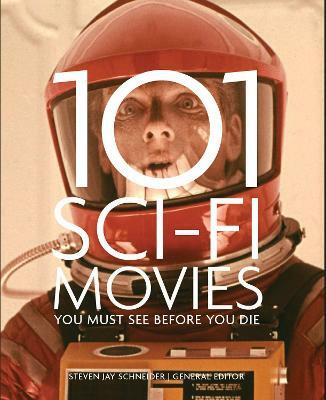 Buy 101 Cult Movies You Must See Before You Die by Steven Jay Schneider from Australia's Online Independent Bookstore, Boomerang Books.